Been waiting on a vinyl release of this forever. What an excellent satire of music biopics and all of their cliches, tropes and flaws. John C Reilly won an Emmy, and rightly so, as he not only serves as actor, but singer-songwriter and co-screenwriter. Glad the film and accompanying music got the critical praise it deserved. 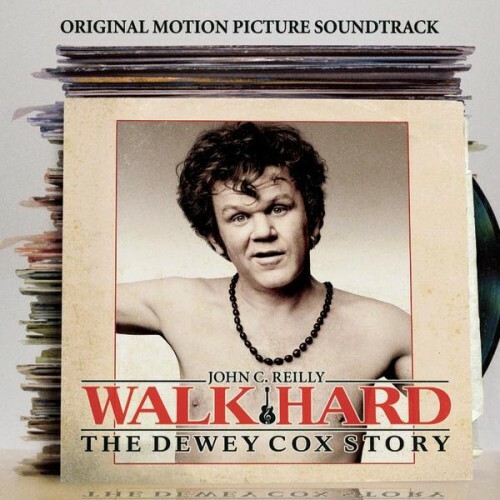 Purchasing Walk Hard: The Dewey Cox Story from Amazon helps support Album of the Year. Or consider a donation?